Enjoy the benefit of hindsight before you start your big dig with these insightful tips from NappyValleyNet’s local basement experts. From hidden costs to damp-proofing, how to maximise the space to what to put down there, we’ve got it covered. While the thought of excavating under your home can be terrifying (how deep, how much, how long? ), the literal fear of the unknown doesn’t have to keep you up at night. By turning to a specialist, you can maximise your living space with a well-planned, contemporary addition that will enrich your lives as well as add value to your home. Utility rooms, wine cellars, spare bedrooms, wet rooms, not to mention the storage options – the list of possibilities you can put down there is endless. So if you’re thinking of going underground, read on. Do I need to have an existing cellar or small basement in order to have a basement conversion? Contrary to popular belief, no! Believe it or not, an actual basement can be created purely from the ground beneath your home. It is important to choose a basement specialist, which is what we are, to carry out your project due to specialist requirements with underpinning and waterproofing your space. How can I integrate my basement in to my house? It can be difficult to integrate a new basement with the existing house, to ensure it doesn’t become a separate, isolated space. 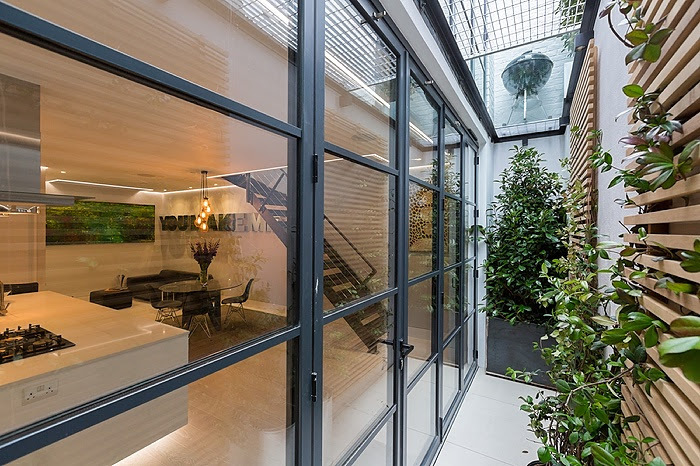 However, with a creative design, new basement spaces can be connected to the house above through atriums and double-height spaces. This creates a dialogue between the new and old parts of the house, ensuring the basement doesn’t feel like a separate addition. How can I maximise the space? Think hard about what you want to use the space for. 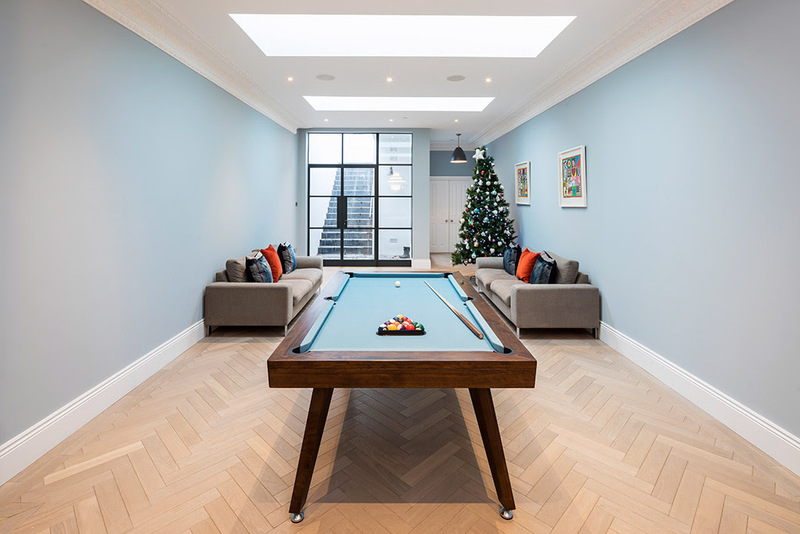 Some people approach basements as a land grab operation – to simply to build the most space possible – but if you haven’t actually thought about what you need the space for, you can end up with a ‘ballroom’ downstairs that never gets used. Many love the idea of a wine room or cellar. It’s a great idea but it does use up a lot of space that could be better lent to, say, a utility room. 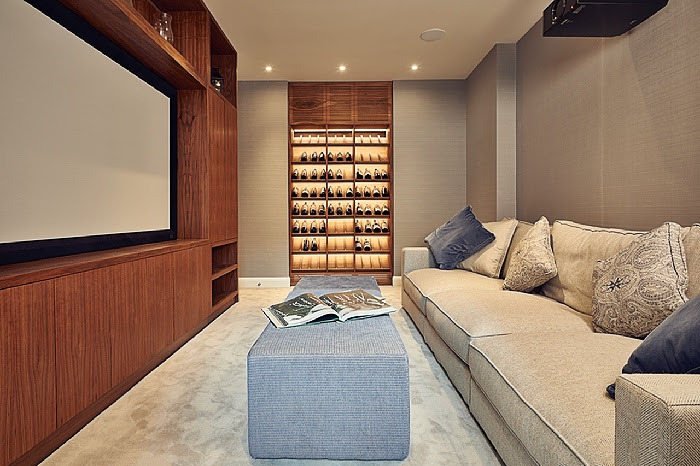 A good compromise is to have a bespoke wine cupboard or wine wall instead of a dedicated room. What are the benefits of going under the garden? is to extend the existing basement into the garden as far as possible to gain superb quality space without losing any precious garden area. I want to build a basement but I am concerned it will feel damp. What are the costs I need to be aware of?